WILMINGTON, Del, Mar. Apr. 17 – A US-based coffee accessory company launches its new electronic spice pen and stencil set, urging everyone to get creative, bring home that satisfying coffee shop-grade coffee experience, and making it so easy and hassle-free for millennials to enjoy. 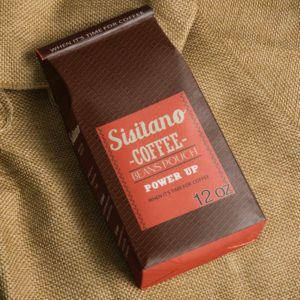 To begin with, Sisitano is a Delaware-based coffee accessory company. 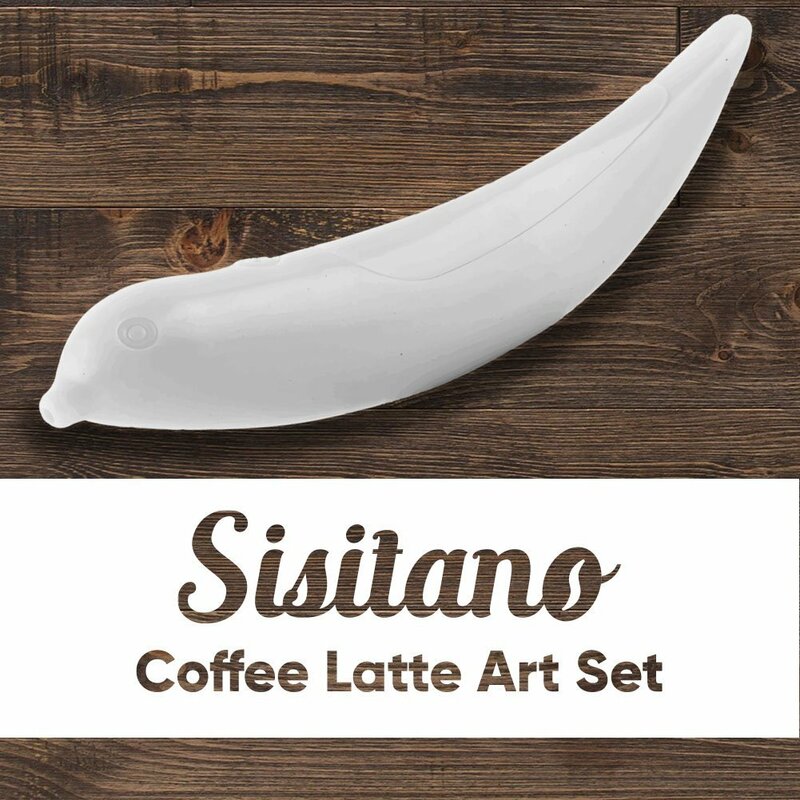 Sisitano launches its coffee latte art- electronic spice pen and stencils on Amazon. In addition, Sisitano’s vision is that everyone should be able to bring great coffee experience right at home. Sisitano aims to unleash everyone’s creativity. We all should enjoy coffee with our family. The Sisitano Coffee Latte Art Electronic Spice Pen is the newest addition to the company’s roster. 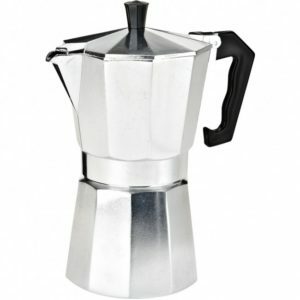 Sisitano’s pice pen is among the top quality, ergonomic coffee equipment and accessory products. And we are sure to receive much anticipation from online shoppers, especially stay- at- home moms and millennials. Who want to up their game in coffee-making or want their kids to get along and be creative. With its ergonomic design, the spice pen offers comfortable and stable coffee art creation experience. The product comes with a battery operated electronic spice decoration pen. In addition to 12 coffee decoration stencil made of top- quality, durable plastic material that will last for years. The E-Spice pen works by inserting finely powdered spice on the device. 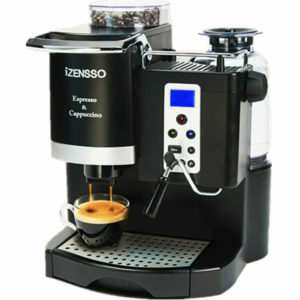 Secondly, by pressing its button while drawing designs on your coffee or desserts. Sisitano’s Coffee Latte Art E-Spice Pen’s ergonomic design makes it easy to use even for beginners, an ideal kitchen addition for those who want to enjoy a delicious and equally attractive cup of coffee every day. “The idea is to make coffee art so easy that even young people can do it. The electronic spice pen allows people to get a different and better coffee experience by enabling them to create professional- level coffee art even if they don’t have the skill or experience about it to begin with,” says Michael Michelini, Product Promotions Manager at Sisitano. The E-spice pen and other Sisitano products aim to take the coffee accessory business a notch higher by providing online shoppers a better alternative from low quality and unprofessional coffee accessory products in the market. Also, Sisitano wants to redefine the coffee culture of rush and hype and bring it back to homes. Where it belongs and be enjoyed by family and friends. “A cup of coffee may just be the solution to a generational gap we experience– between elderlies, parents and millennials– and it should start from home. This is why we offer households with coffee-making products that every generation can enjoy,” says Bernath. Sisitano is a coffee equipment and accessory company owned by Para Living, Inc based in Wilmington, Delaware—a product business focused on experience and one of a kind product lifestyles.